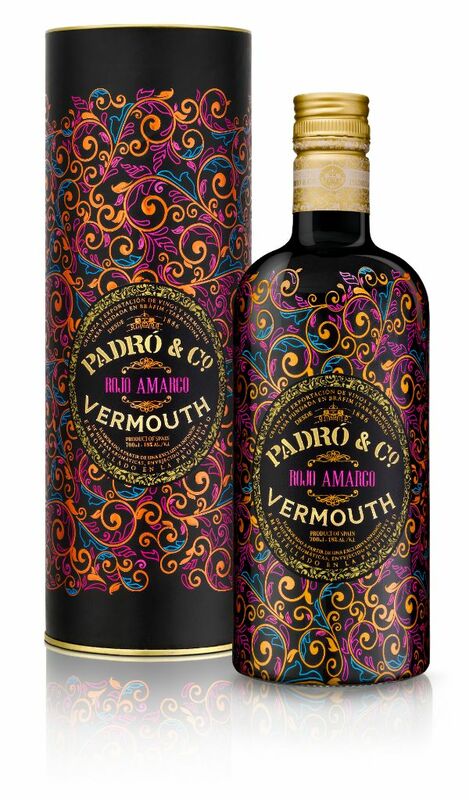 We have made this new vermouth to accompany you in those memorable moments and places in your life. We start this vermouth off with an initial infusion consisting only of mountain herbs noted for their small roots and very aromatic flowers. The vermouth then absorbs these aromas while resting for the next two years in wooden barrels.Following the aging process, a second herb formula is added, a blend of plant bark and roots found in our area which will increase the intensity of the flavors and give the vermouth its bitter essence. A flavor profile of zesty sensations, ripe orange peel on the nose with a subtle blend of cinnamon spices. Balsamic notes of cloves and also dried fruits such as dried apricots. Very smooth and full-bodied in the mouth, fresh orange memories followed by a pleasant bitterness reminiscent of tobacco, cinchona bark and honeyed caramel.